Divya Udarkalp Churnna is the best natural cures for indigestion. 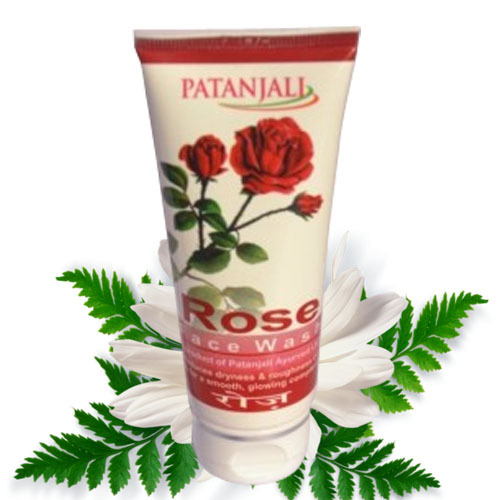 It helps in curing constipation and other digestive disorders. 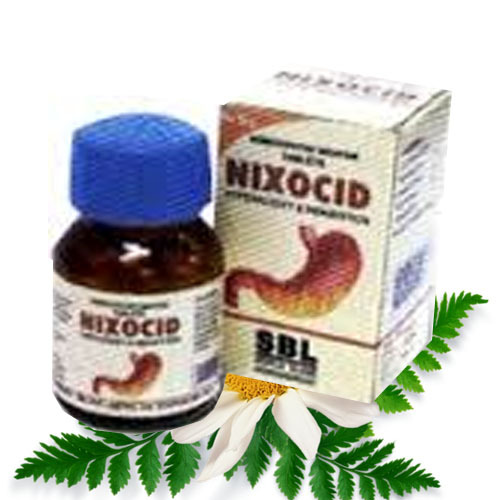 It helps in the natural cure of indigestion and other digestive ailments. Udarkalp Churnna is the best natural cures for indigestion. 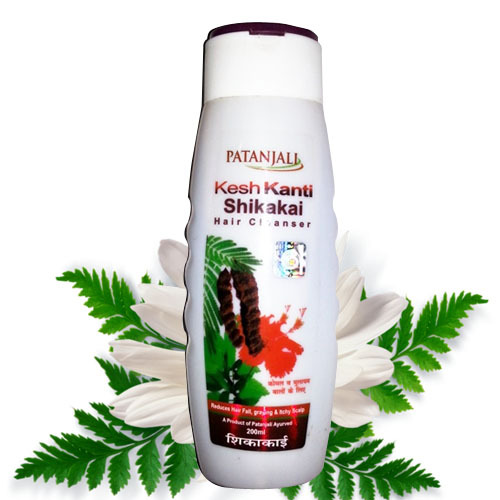 It helps in curing constipation and other digestive disorders. 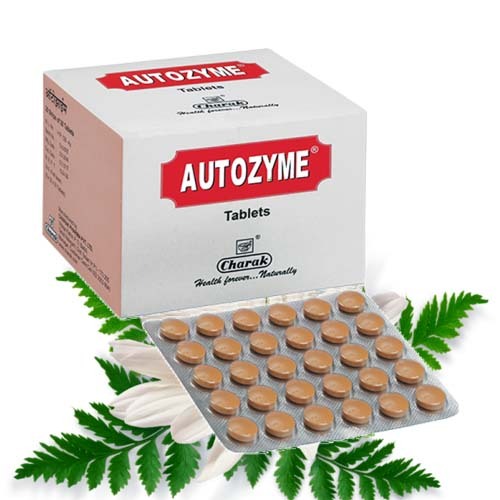 It helps in the natural cure of indigestion and other digestive ailments. This herbal product is made up of natural herbs and prevents indigestion. It can be consumed on a regular basis to get rid of indigestion and constipation. It also gives relief from flatulence and other symptoms of indigestion. It helps to improve appetite. It boosts up the functioning of the digestive organs. It helps in the proper digestion of the food. 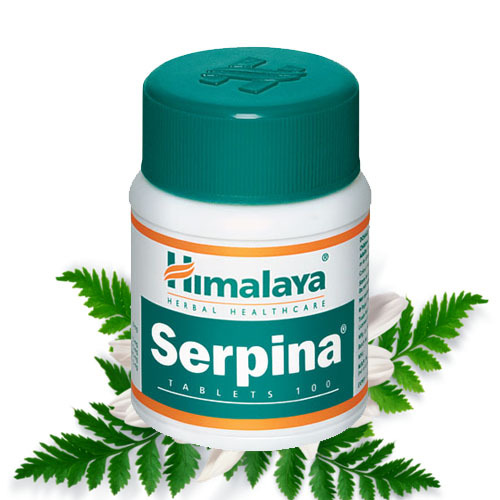 It stimulates the gastric cells for the secretion of digestive juices. It also helps in maintaining the normal pH of the stomach. 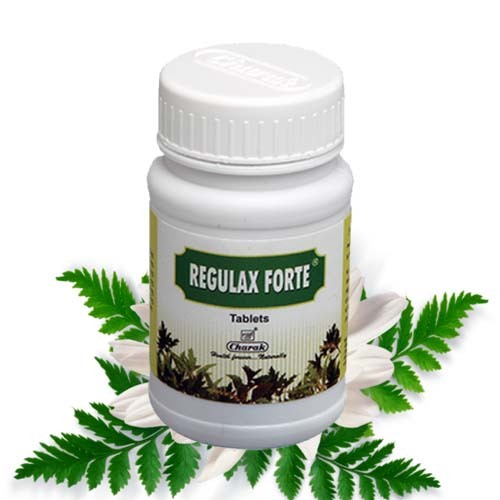 It reduces the secretion of excessive acid from the gastric cells. It is believed to be a natural herbal remedy for curing indigestion. It helps in the proper digestion and assimilation of the food nutrients. 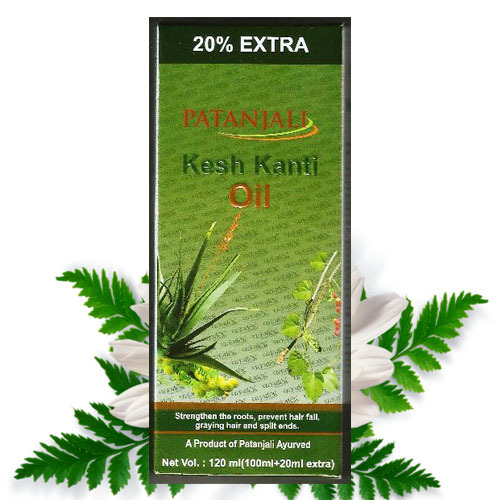 It helps in proper functioning of the digestive organs. 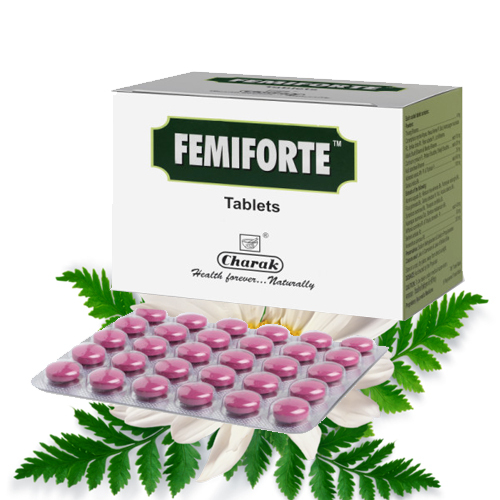 It prevents constipation and helps to get rid of other digestive health problems. It helps in natural colon cleansing and removes toxins from the body. It also increases appetite and prevents constipation naturally. It stimulates the gastric cells for the secretion of digestive juices and other enzymes that help in the digestion of food substances. It helps to get rid of chronic constipation and diarrhea. It is a natural cure for constipation. It also provides relief from pain and also gives relief from flatulence and pressure in the abdomen. It also helps in reducing inflammation of the gastric cells. It helps in the functioning of healthy gut bacteria for normal digestion and absorption of the food. Take half a teaspoon of Udarkalp Churna, two times in a day with hot water after meals. Overeating can also produce improper digestion of the food. Consumption of alcohol and cigarette smoking also affects the functioning of the digestive organs. 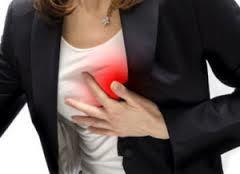 Mix one teaspoon of garlic juice with two teaspoon of olive oil and drink it in the morning to get rid of indigestion. Coconut water is believed to be a wonderful home remedy for curing indigestion at home. Coconut water also boosts up the immune system and prevents recurrent infections. Drink a glass of lemonade for getting quick relief from indigestion. You can also add black pepper in it for getting quick relief. Chew a few mint leaves everyday in the morning for getting rid of indigestion and improving the functioning of digestive organs. Ginger tea is also a natural home remedy for indigestion. Ginger has anti-inflammatory properties and helps to get rid of recurrent infections. Drink a glass of butter milk daily to prevent constipation. It helps in removing waste toxins out of the body. Prepare a decoction by adding a few basil leaves, a few pieces of ginger and one teaspoon of lemon juice. Drink it immediately to get rid of indigestion and pain in the abdomen. Chew a few basil leaves everyday in the morning for preventing indigestion and getting rid of constipation. It also helps to improve appetite. Garlic is also a wonderful home remedy for getting rid of indigestion. Eat raw or cooked garlic daily for preventing gastric disorders. Always drink more water and other fluids such as fruit juices and vegetable soup to get rid of constipation. Never eat processed foods and fried foods in larger quantity as it can aggravate indigestion and constipation. Avoid consuming tea and coffee as these beverages can produce pain in the stomach due to the formation of gas and indigestion. 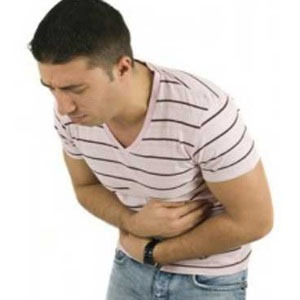 Avoid drinking alcohol and stop tobacco smoking for preventing stomach problems such as indigestion. Regular exercise or yoga also helps in getting rid of constipation. Exercise increases the strength of the abdominal muscles and prevents cramps. Stay away from mental stress by doing meditation. Take proper sleep at night and do meditation to prevent mental stress. Eat healthy diet including all the necessary nutrients for getting rid of mental stress.